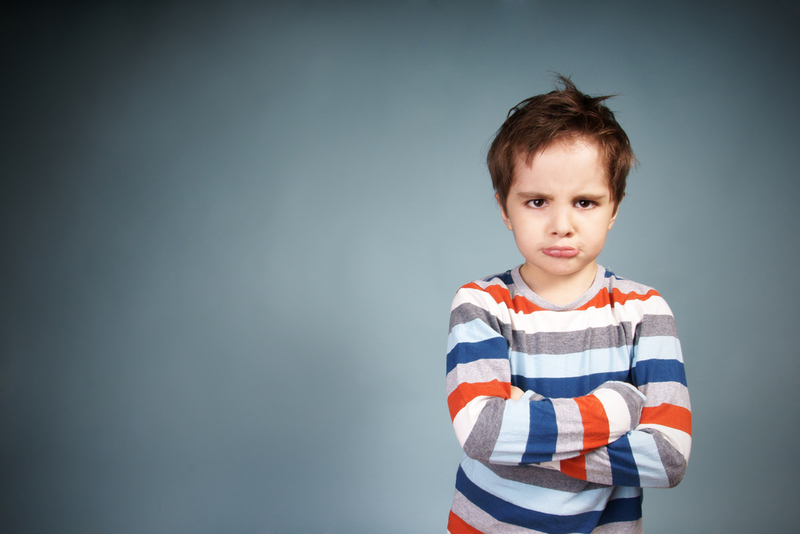 When children become angry and frustrated with us, it usually has to do with issues of power and control. We are always trying to strike a balance between controlling and managing our children on the one hand and giving them the freedom to decide for themselves on the other. All children are looking for autonomy. They want to be their own boss. This is a good thing. We want to raise children who are self-starting, self-directing and self-regulating. How do we get there? By giving our children freedom of choice and the responsibility that comes with it. All behaviour is logical. A parent’s job is to try to figure out the logic behind a particular behaviour. When kids say, “I hate you” it could simply mean they feel a loss of power and control. In this situation all they have left is their “attitude” – which they express through words and actions. This is what kids are doing when they say “I hate you.” They are choosing an attitude that will leave them with some remaining sense of power and control in a situation where they feel they have none. It can be seen as a positive and healthy reaction to the limitations they honestly feel. The only question parents have to ask is: Are the limitations I am imposing on my child reasonable – or are they arbitrary? Are they for the benefit of the child, or am I just satisfying my own need for power and control? Is it harmful to yourself? Is it harmful to someone else? Does it violate a moral code? “I hate you.” Big words for big feelings. These words are not to be taken as an overall assessment of your relationship. They are the child’s way of dealing with strong feelings. The wise adult needs to understand what’s behind these words, not punish them, fear them or feel guilty about them. Your child doesn’t hate you. Your child loves you and feels safe enough to tell you what they really feel. When the child has a meltdown on the kitchen floor or runs into their room and slams the door, we just have to wait until the storm passes. Let the child have their feelings. There is nothing to be cured, stopped, solved or punished. It’s messy for a while, but it will pass. Deep down the child knows you care. But the most important fundamental question remains: Are your limitations fair and reasonable or are they an arbitrary exercise of your own power and need for control? Could you just as well have said yes or arrived at some kind of compromise? Freedom teaches responsibility. Excessive control teaches learned helplessness and passivity.